The June 2018 issue of TEEN BOSS Magazine features a profile on Jacob Pace. 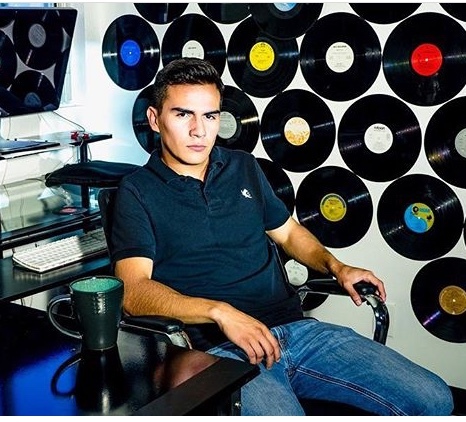 The magazine, which is one of the largest print magazines targeting the teen / tween audience and circulated to more than 1.5 million subscribers nationally, included Jacob in a 2-page piece highlighting him as the 19-year-old CEO of Flighthouse as part of the “Real Teen” section. The issue hit newsstands yesterday and is currently available at Barnes & Noble, Walmart and select newsstands.